20/6/5 with 2 blocks and a steal. Shot 57% from the field, shot 2/3 from the three and made both of his FT attempts. If Ingram can consistently play like this then theres nothing to complain about for a 21 year old. Just makes me believe even more that you don't bench him less then 10 games into the season because you have a guy that can score points while playing worse defense then 34 year old Carmelo Anthony. Tough night for bench BI crew. BI's best game of the year, I love when he shoots the 3 with no hesitation The passing was beautiful,defense total game was great. This is the BI we need. I agree, the problem is people forget BI is just 21. So we probably wont get this BI every single night. That will take time. Are we willing to wait for him to grow? He's a better player and the team is better when he shoots 3s. I don't know why he's so reluctant to do it. Let it fly, BI. Wait, you wanted BI traded out earlier yesterday. Now it's Zo? This is the pace/control I'd like to see BI. Instead of seeing a smaller guy and getting tunnel vision to ISO or fall into the long mid-range trap, he played smartly and had some nice passing. Had some defensive lapses, but his length was bothersome all night on Jimmy. His struggles were exaggerated. When you look at it from the perspective of how he typically starts the season and improves throughout the year, he's been great. One thing I'm wondering is based on the analytics, wasn't he never supposed to be this good of a defender? I vaguely remember some data comparing him to Kawhi and others by age/experience and he was way behind. I'm not sure that we'll see the assist stats pick up that much with so many ball handlers to compete with on this team, but, at the least, we need to see those rebounding numbers go up to above 6 a game. If he picks up his rebounding and scoring a bit (and his TS% to above 55%), while maintaining the rest of his stats (especially his blocks and steals), I'll be happy. As always that depends on what the alternative is. He needs to play like last night every night. No more of that hes just 21y/o excuse. Its his 3rd year. We used the number 2 pick on him. Its make or break time. It's all psychological IMO. A lot of these young cats want to score 30-40, but it ends up backfiring because they force the issue. I remember Phil Jackson employed George Mumford, the mindfulness guru, for this very reason. He would tell players that the best way to score 50-60 is to not want to score 50-60. In other words, stay in the moment and let the game come to you. That's when the magic happens. Easier said than done, however. Young players often learn this the hard way. Will be a learning curve for BI to adjust to Lebron. Last year, he was too passive. I remember many of us said he was invisible in the game. This year, he is too aggressive on scoring, takes too many contested shots , and act like he is too eager to show his offensive talent. If you're trading for a player, it's usually based on need. 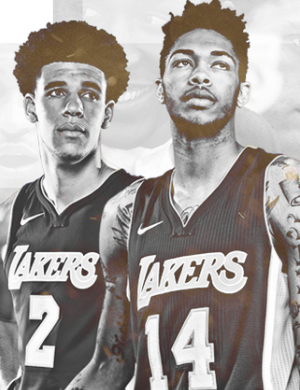 The uncertainty of what Ingram will become is part of what leads to the inconsistency. Forget money, Ingram will be asking for that much in a handful of years. IF they find a way to get a quality player AND trade for Beal, it may be the best option. 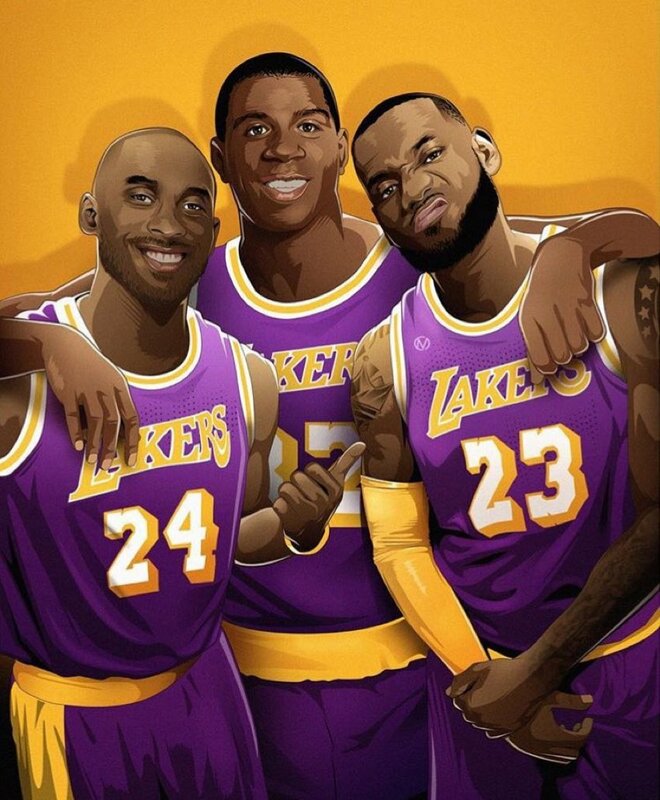 LBJ is not an easy guy to adjust to. Then you add in ball dominant Rondo plus a gunner in Kuz and even Hart. So I can sympathize with BI who is trying to get his, but the better he understands how to get his in the flow of the group the better his outcome will be. I feel like the team consciously wants BI to gain confidence and come into his own. They seem to look for him early and often and they give him the ISO green light. That’s when it all goes wrong. When he lets the game come to him, he is brilliant. 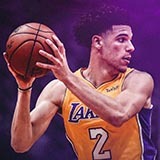 Is BI one of the first guys to leak out on defense (by design)? If so, I doubt his rebounding numbers go up.